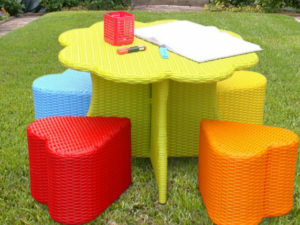 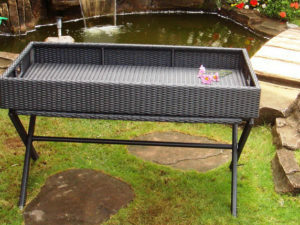 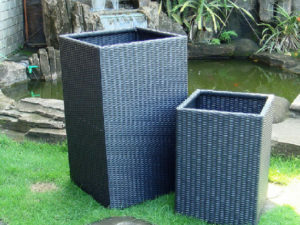 Evter Terrace Set is a Terrace set with 2 Chair and 1 Table. 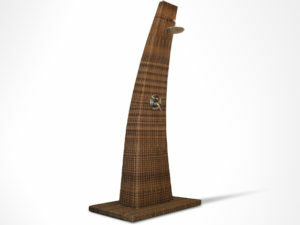 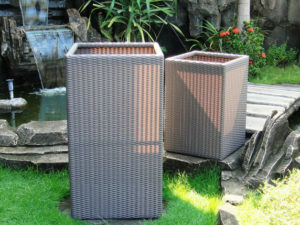 Evter Terrace Chair in dimension 85(w) x 79(d) x 81(h) and Evter Terrace Table in dimension 60(w) x 60(d) x 36(h). 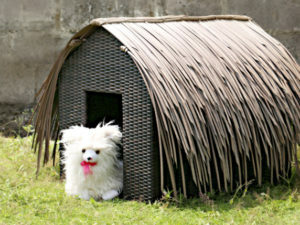 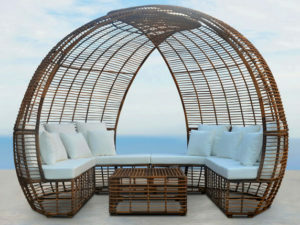 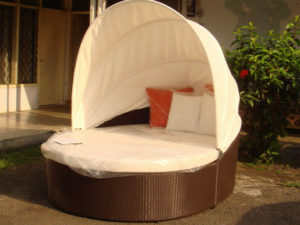 Woven by synthetic rattan in white color with cushion in cyan.